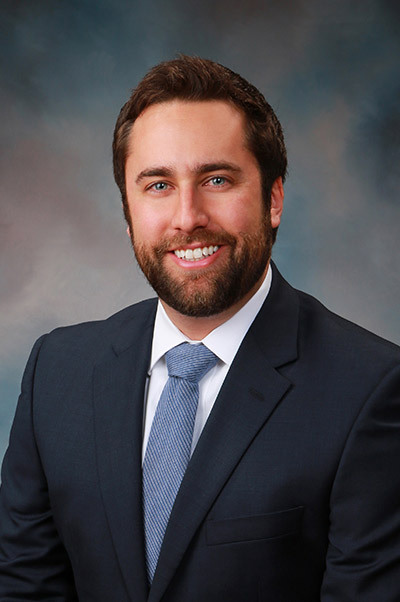 Michael J. Brusatte | Webber & Thies, P.C. General Litigation; Appellate Litigation; Business Representation. Mr. Brusatte is available to practice in state and federal courts, at both the trial and appellate level. Prior to joining Webber & Thies, he clerked for U.S. District Judge Colin S. Bruce in the Central District of Illinois (2014-2018), and before that was staff attorney for the Illinois Third District Appellate Court (2011-2014). Through these positions, Mr. Brusatte gained experience with a wide variety of complex civil and criminal litigation. Mr. Brusatte is a member of the Illinois State Bar Association, the Champaign Bar Association, and a former member of the La Salle County Bar Association. Mr. Brusatte is registered with the ISBA’s “Lawyers in the Classroom” program which seeks to educate elementary and high school students about the American legal system. Mr. Brusatte is a former member of the Naplate Volunteer Fire Department and was a founding member of the Wallace Firefighters Association. Over the years, he has been involved in coaching youth sports and assisting at charitable events throughout the community.